Are You With HIV? Know Your Virus Stage Through HIV Virus Life Cycle! 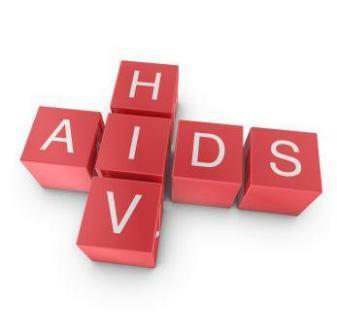 HIV is the abbreviation for human immunodeficiency virus. HIV Virus is a type of virus called retrovirus. The virus is of two types: HIV-1 and HIV-2. The HIV virus attacks the T-cells of the human immune system. 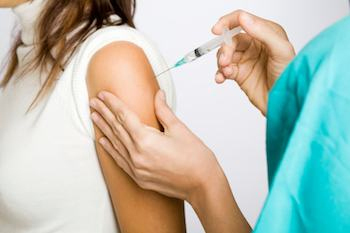 Immune system is responsible to fight against the viruses that cause infections to your body. The size of the HIV virus will be around 0.0001mm, which is too small to see through an ordinary microscope. The HIV virus can be seen easily through electron microscope. When the HIV virus enters your body, it uses the cells of your immune system to reproduce on its own and reduces the number of healthy T-cells. 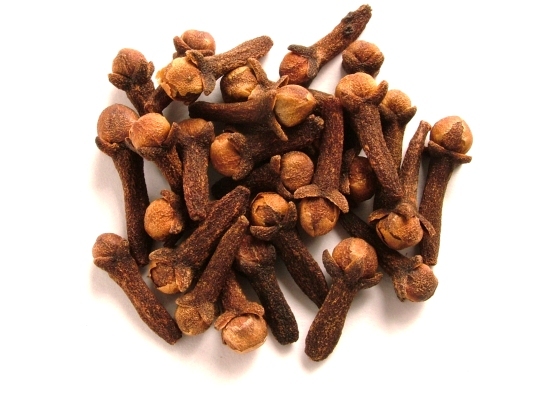 Thus, it weakens the ability of the immune system to fight against the virus. 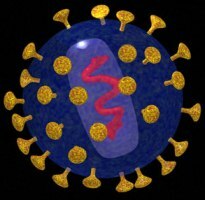 The HIV virus reproduces by using the cell’s replicating enzyme. So, the virus uses the cells that have proteins called CD4 receptors on their surfaces because it facilitate the virus to bind with the cell. This is called binding process. The HIV virus targets the T-cells. The T-cells are a type of white blood cells with plenty of CD4 receptors and responsible for informing your immune system about the virus in the body. Next, the HIV virus releases the RNA and essential enzymes (viral capsid) into the healthy T-cell. The HIV essential enzyme called reverse transcriptase converts the viral RNA into DNA, also called “proviral DNA.” This stage is called Reverse transcription. Now, the proviral DNA is passed to the nucleus of the cell, where DNA of the cell is present. Then, integrase (another viral enzyme) conceals the proviral DNA into the DNA of the T-cell and when the T-cell attempts to produce new cells, it unintentionally produces new HIV viruses. This stage is called integration. The viral DNA in the nucleus becomes active and converts the HIV genes into messenger RNA or mRNA by using the enzymes of the healthy T-cell. This stage is called transcription. Now, the messenger RNA will be passed out of the nucleus. The mRNA strand is then processed and translates a related string of new viral proteins and enzymes (the parts of virus), which are essential to make a new virus. This stage is called translation. Finally, it starts assembling of new virus particles (proteins and enzymes) with the help of a viral enzyme called protease. The protease plays a vital role by dividing the large protein strings into smaller proteins where some of these proteins form structural elements of new HIV virus and others form enzymes called reverse transcriptase. This stage is called assembly. Now, when the new viral particles are assembled, they start releasing out from the T-cell (host cell) and form a new HIV virus. This stage is called budding. The HIV virus now enters the maturation stage where the processing of viral proteins takes place. It is the final stage where the virus becomes infectious. Now, the virus is ready to attack other healthy T-cells and again starts replicating plenty of new HIV viruses. Previous articleIs It True That Breastfeeding Benefits Both Mother And The Child? Next articleRU486/PG – An Alternative Abortion To Expel The Fetus! can HIV be detected with a pap test? I heard a story of a woman who was told she had HIV because of her pap results. Also, when someone goes to the dr, and gets blood drawn for whatever reason, is it automatically screened for HIV? Actually, HIV cannot be detected with Pap test… But women living with HIV seem to have abnormal results of PAP tests more often than HIV-negative women. Many women with HIV will have a PAP test done every 6 months. Your physician will recommend if you need one less frequently or more frequently. when someone goes to the dr, and gets blood drawn for whatever reason, is it automatically screened for HIV?